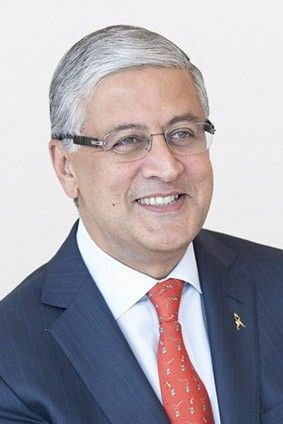 Diageo CEO Ivan Menezes has said Brexit will not affect Scotch exports, and instead is an opportunity to open up whisky to new markets. 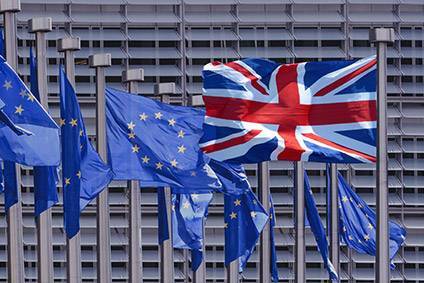 Menezes said last month's decision by the UK to leave the European Union "is not a big deal in terms of business performance" regardless of the repercussions of Brexit. He believes Scotch will continue to avoid tariffs into the EU while in the rest of the world, such as the US, "nothing changes". Menezes said: "The key thing is to ensure that Scotch has the most favourable conditions to trade in around the world and that we don't get negative trade arrangements. That is our message to the UK Government." Scotch whiskies such as Johnnie Walker, Bell's and Lagavulin make up 25% of Diageo's portfolio, with the EU a major export market for the spirit. In full-year results released today Scotch helped drive overall underlying sales and operating profits growth, and the category was buoyant in markets including Germany, France and Italy. Menezes said Scotch has potential to expand into new markets post-Brexit. "There is opportunity in terms of the UK getting good trade agreements with other parts of the world where Scotch would have interesting potential," he said. According to Diageo, Scotch whisky will not face a tariff on exports to the EU, no matter what the EU decides in the wake of Brexit. 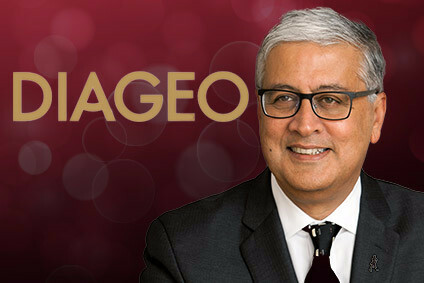 The current EU tariff is zero and World Trade Organisation rules mean it won't change, Diageo said. "Scotch will also continue to benefit from existing zero tariffs, for example in the US, Canada, and Mexico, as these are offered to all countries already," it added. "In many other markets that already demand high tariffs, for example India, Brexit will not make the situation any worse." 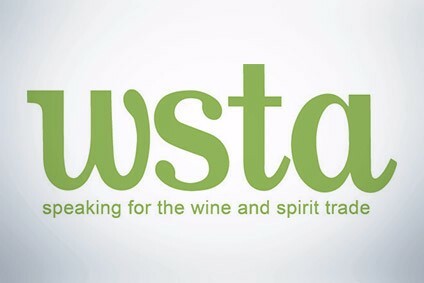 Brexit has created headwinds in the alcohol industry, with a just-drinks survey released yesterday showing a fall in confidence. However, Diageo has fared better than other UK companies as most of its sales are made outside of the UK.